Still working out this photo page thing. 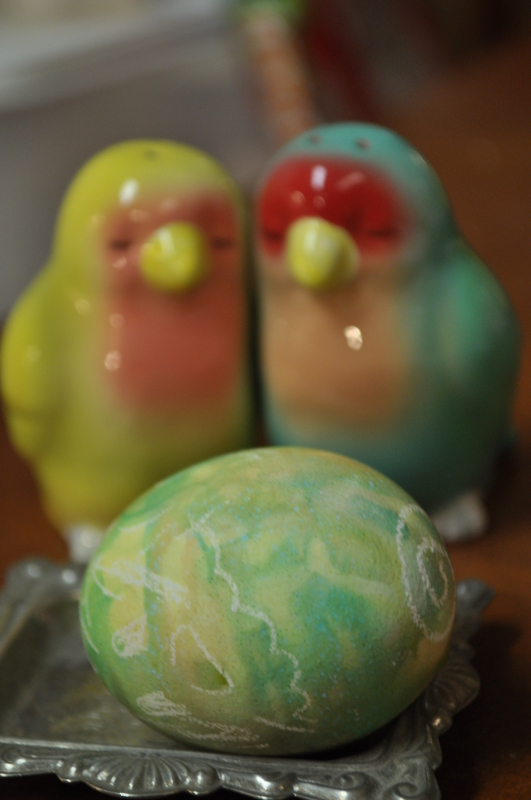 I loved this photo I took of one of the Easter eggs Savannah colored, along with one of my many sets of salt and pepper shakers. I’m pretty sure this is exactly what their eggs would like like!